Kristi Mason specializes in treating Women’s health issues and helps women return to fitness after injury and pregnancy. Many women think that leakage during lifting, running, squatting, coughing, laughing, sneezing, or really any athletic activity is “ok”. Not true! Women should be able to perform daily activities such as picking up their children or participating in fitness without leaking. Kristi is trained to evaluate and treat joint dysfunction, muscle tightness, weakness or imbalance in muscle groups, and nerve entrapment- all potential signs of pelvic health issues. Pelvic health issues that are treated include bladder prolapse (cystocele), incontinence, diastasis recti, and bladder/pelvic pain (interstitial cystitis). Kristi will identify the possible generators of pelvic floor dysfuntion and develop a treatment plan specific to the patient suffering from pelvic pain. Kristi utilizes hands on techniques to address muscle tightness or targeted exercises to improve muscle strength and reduce faulty patterns of muscle recruitment. Other treatment strategies may include dry needling, retraining of in-coordinated muscles, postural training, and strengthening of the abdominal core muscles. 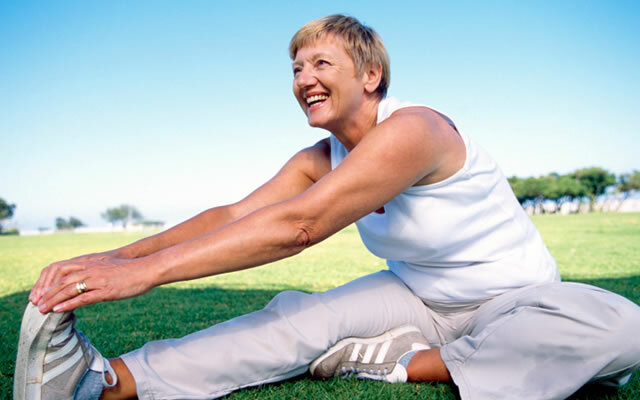 Involuntary leakage of urine resulting from effort or exertion affects greater than 50% of women over the age of 40-60. Physical therapy can also help with many symptoms of urinary incontinence which is caused by pelvic floor muscle weakness and dysfunction. Kristi will help you gain control over your symptoms. Physical Therapy for incontinence can help give you control over your life and your bladder • Save money and embarrassment by allowing less use of pads and undergarments • Reduce use of medications for incontinence • Possibly prevent the need for surgery. It isn’t uncommon for women to experience discomfort, pain or some incontinence during pregnancy. Most MD’s will advise you to ignore it because you are pregnant and that it will get better once you have your baby. Unfortunately, that is not what the research shows. For 80% of women, if pain or urinary incontinence hasn’t resolved after 3 months postpartum, it’s not going to. Some leaking is normal for 3-4 weeks following birth due to the pelvic floor being stretched. Other than that, overall leaking is not normal and can be addressed with treatment. In fact studies have shown that women who underwent pelvic floor muscle training during pregnancy were 56% less to develop urinary incontinence in late pregnancy and 30% less likely to have urinary incontinence post partum. Krist Mason is trained and certified through Kinetacore system. She uses this approach to treat patients with pelvic floor dysfunction commonly associated with pelvic pain, incontinence, voiding dysfunction and/or sexual pain or dysfunction. Common muscles she treats during Dry Needling don’t always include the pelvic floor. She will often start by treating the spinal levels that innervate the pelvic floor muscles. This often includes the thoracic spine, lumbar spine, and sacrum. Often times the abdominals, gluets and hip flexor muscles are treated as well since they have pain referral patterns to the pelvic floor. Dry needling will assist with the restoration of muscle function, improve proprioception, reduce and eliminate pain, and normalize tissue sensitivity to optimize patients’ function and quality of life.